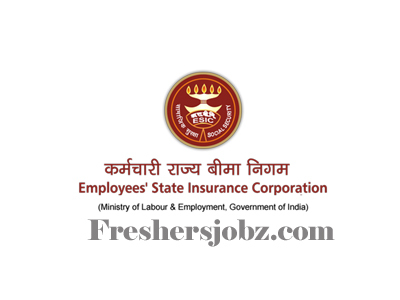 ESIC Delhi Notification 2018.Employees State Insurance Corporation (ESIC)has released a notification for the recruitment of Specialists & Sr. Residents vacancies.Check the eligiblity and notification prior to apply for the positions. PG degree/ diploma holders in concerned specialty from a recognized board can apply for the posts. Maximum age for the specialist post is 45 years and senior resident posts are 37 years. Candidates will get a pay as per organization norms. Only through interview session candidates will be recruited. On 10th October 2018 along with all essential documents may appear for ESIC Delhi recruitment. Office of Medical Superintendent, IGESI Hospital, Delhi.